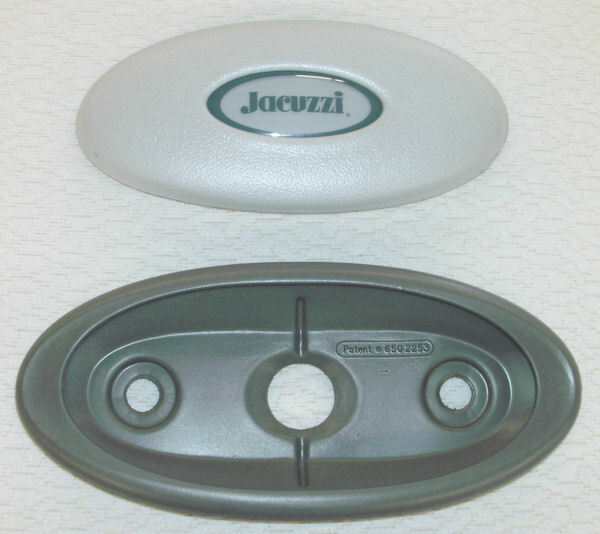 Jacuzzi J-300 Series Headrests. This is the newer-style Jacuzzi Pillow Insert with a translucent center logo, which replaces the older solid grey pillow insert. All other components remain the same. 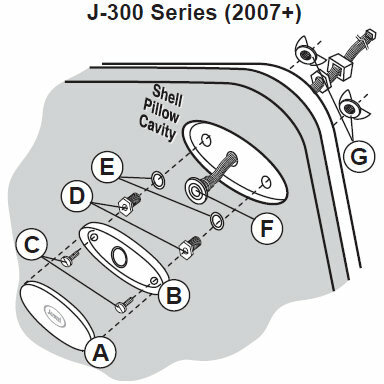 Fits all J-300 Spas made from 2002 to present. 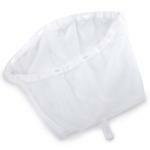 All orders over $24.99 ship free.